Professional employer organizations can bring a lot of value to a company from increased payroll accuracy to lowered health and legal costs to even the more nebulous, but still significant, values like lowered absenteeism and increased employee morale. 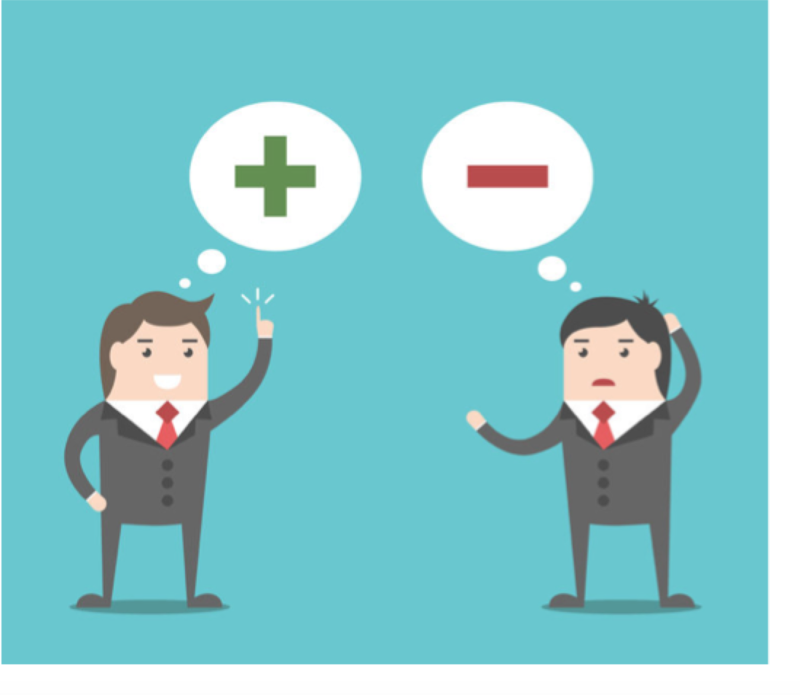 Despite the evidence that PEOs can benefit a business, some clients can still become disaffected with their vendor for a number of reasons. Here are the explanations most commonly given by business owners and managers for giving up their PEO relationship. It is a rare business owner who does not struggle to some extent with giving up a portion of control within their company. Under a PEO, the employer gives up the ability to choose the vendors that he partners with, mainly health and workers comp carriers. If the PEO selects an unfit provider the business owner suffers the consequences even though they didn’t have input in the decision. Also, in the eyes of the IRS and insurance carriers, your business isn’t seen as a “unique entity,” therefore failing to establish workers comp experience and unemployment ratings of its own. The upside is that you are lowering your costs and gaining access to better plans and services under the PEO umbrella. There are additional control issues when it comes to dealing with employees and their HR issues. Since the owner actually works with his people on a daily basis, he somewhat justifiably feels that he is the best qualified person to oversee their hiring, training, disciplining and firing. However, the PEO will provide strict policy to enforce compliance and the business owner needs to follow orders as instructed to remove himself from any liability. If your cultural differences are not aligned with the PEO policies and procedures you still need to comply. But, isn’t that the point, keeping you in compliance and lowering your risk? Unfortunately, many owners don't realize that they bring a level of subjectivity to the process that a PEO does not. This lack of objectivity can result in some serious morale and legal problems if all employees are not treated fairly or all the same. When the internal HR budget is buried in the operating costs line on the P&L, many owners do not pay it as much attention as they do the line item cost for a PEO. The average PEO costs around $800 to $1000 per employee/annually. A fairly low cost considering the services provided including savings that don’t show up so obviously like lowered insurance premiums and decreased legal costs. The PEO model is superior for small or startup companies because they can benefit from the increased buying power and shared business model. But, when a business grows to over 100 employees, the costs of maintaining employees actually decreases, yet PEO fees do not. Now it may make sense to consider letting an internal staff take on the HR responsibilities. While many business owners had hoped the Patient Protection and Affordable Care Act (PPACA) would simplify their healthcare situation and actually make them more competitive with larger, better funded companies, the reality of the situation has not really matched their expectations. In fact, many small companies have seen their healthcare costs skyrocket while employee benefits have shrunk. Many owners – rightly or not – blame their PEOs for the problem. With the Supreme Court getting ready to hear oral arguments on the constitutionality of the individual mandate in the PPACA, the use of a PEO may be the most affordable and accurate way for a company to deal with the issue – especially if the Court strikes down the mandate. It is hard to tell what will happen but most PEOs will be in a better position to deal with the result than individual companies and their owners. For more detail about managing healthcare reform, download our white paper here. Instead of treating the PEO as a resource, many in-house HCM staffs consider the vendor a usurper of their power and their use. For these reasons, they may not give the PEO the support and cooperation it deserves within the organization. In addition, the HR team may negatively influence the business owner's decisions and cause them to prematurely dismiss the PEO. Like any other vendor, a PEO will take time to understand the culture and the procedures of a new client. It is imperative that a business owner give them sufficient time to do so. Otherwise, the entire endeavor is doomed to failure and a waste of everyone's time, effort and money. This issue is rightly placed at the door of the PEO that does not take it seriously. If a PEO does not properly evaluate the needs of a company – now and for the future – they may not be in a position to meet your accounting demands as your business grows. Most small businesses don’t require complex reporting or need to interface with third party applications. But, once the employer reaches a certain size, the CFO may request an HRIS with self-service capabilities, automation, and easy operation by management and employees. PEOs can be challenged to deliver custom HR software because they need a platform that will work for the majority of their clients. A business owner rightfully expects that a PEO – as the expert – can recommend a system that will meet their current needs and that is reasonably affordable to expand when the business needs increase. PEOs can avoid this issue by utilizing systems and software that are compartmentalized, customizable and expandable. In this manner, they should be able to meet the future needs of even the most rapidly growing business. Looking for your perfect PEO Match? Our one-of-a-kind tool creates your customized short list in just 20 minutes!